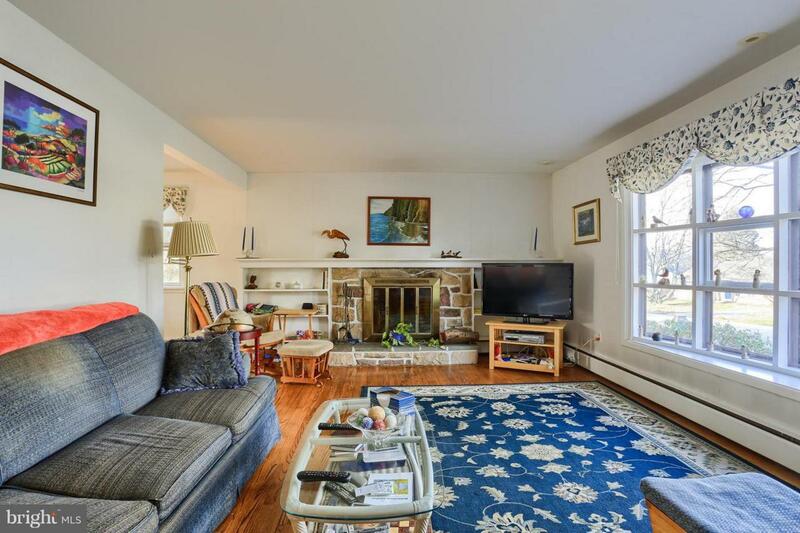 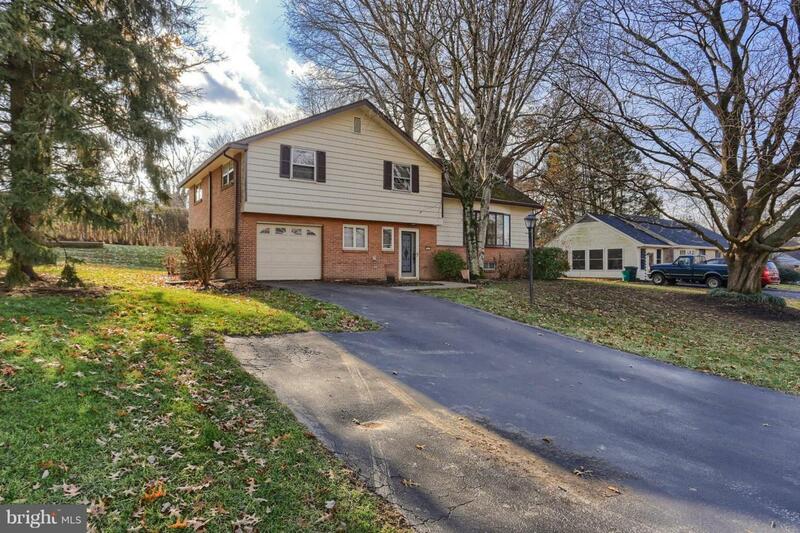 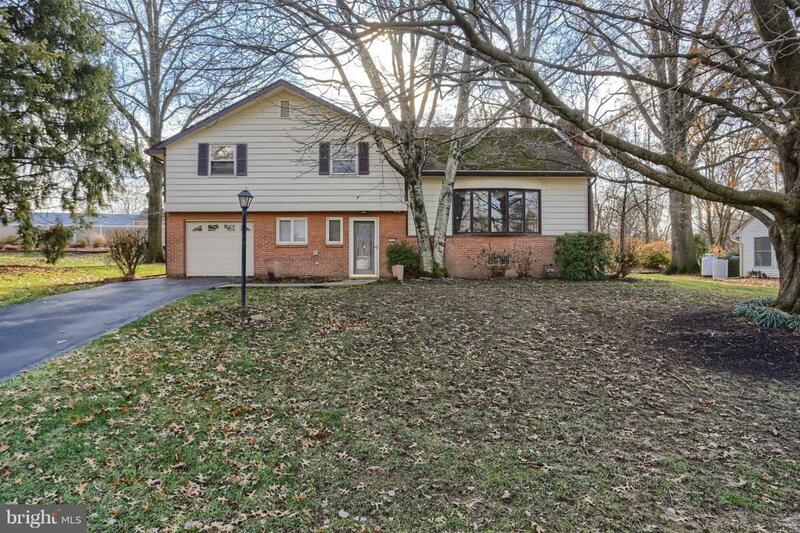 Pretty split level home in gracious Lancaster Township neighborhood. 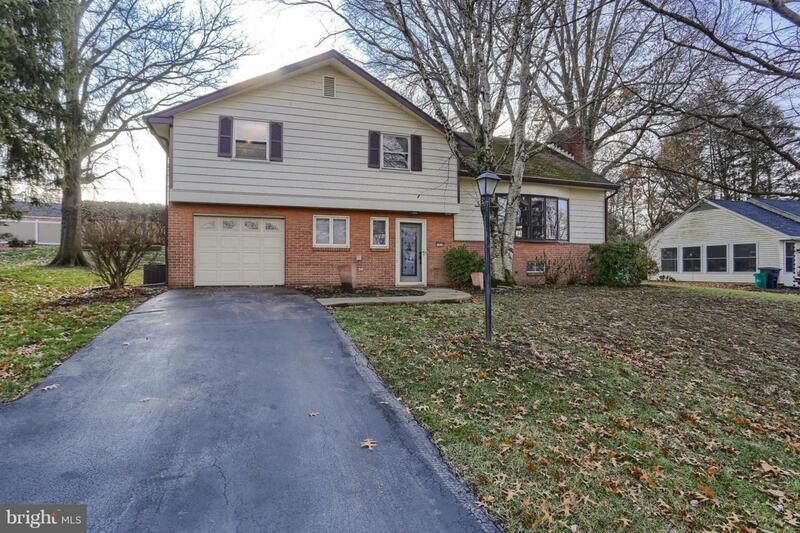 . . 4 nice bedrooms plus 2-Full & 1-Half Baths/Bright rooms throughout/Spacious Cook's Kitchen with large serving island & generous cabinetry/Pretty Family Room with cozy fireplace & built-in bookshelves/ Finished lower level family room or exercise room plus office/Fabulous Hardwood floors throughout/Oversized 1-car garage with added blacktop parking/Nice lot and privacy!